Call Today for your Free Estimate & Lawn Analysis. American Lawns is a full service landscape maintenance company providing exceptional services to the west metro twin cities area. Being that American Lawns is a small company we are able to provide a more personalized experience for our clients, which results in a higher level of customer satisfaction. We will listen to your concerns and ideas to develop a plan to achieve the results you are looking for. 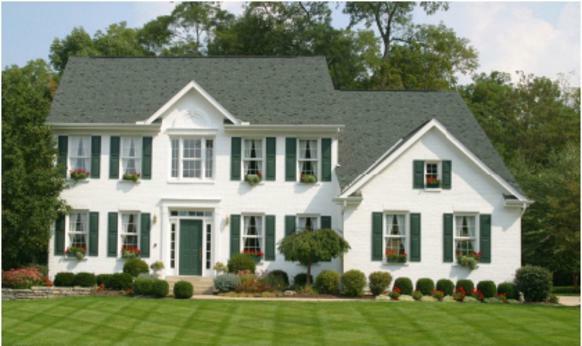 American Lawns takes great pride in our work and knows our success is based on the results of your property.